So you’re looking to elevate your special day, and make your second photographer a photo booth? Here are 5 things to put at the top of your list when finding the right company for you! Depending on your budget, a photo booth reservation can cost anywhere from $400 – $1300. This is not a vendor you can skimp on when it comes to total cost. A. Overused props that have been beat up or appear worn. B. Picture quality should look professional. This means their product examples should have balanced lighting, and skin tones should not appear super red or sweaty. 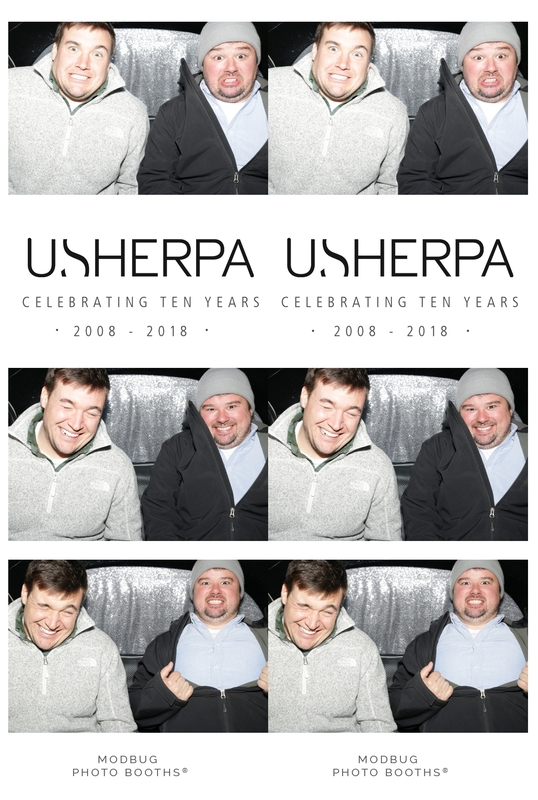 C. Is the person you book with going to be at event as the photo booth attendant? As a fellow consumer, I prefer that level of consistency. In most cases, the entire reservation will be done over the phone and via email. Look for a company that’s in the middle lane for pricing. What’s the point of making the effort to book a photo booth, if you’re not going to be satisfied with the results? Remember! Photo booth prints are taken home by each person who uses the booth. It’s a great way to commemorate a special occasion, so make sure the picture quality is nothing less than gorgeous. This may be obvious, but you need a photo booth company that is compatible with your venue. One of the first questions a photo booth owner will ask you is, whether the event is scheduled to be indoors or outdoors? I don’t know many photo booth companies that can operate independently without a power source. So, it’s important that you confirm a spare outlet will be available. Additionally! If you are hosting an outdoor event, and heaven forbid it is scheduled to rain that day, is the photo booth ready to quickly adapt to an indoor setting? Most photo booths require at least an 8x10 open area in order to operate. 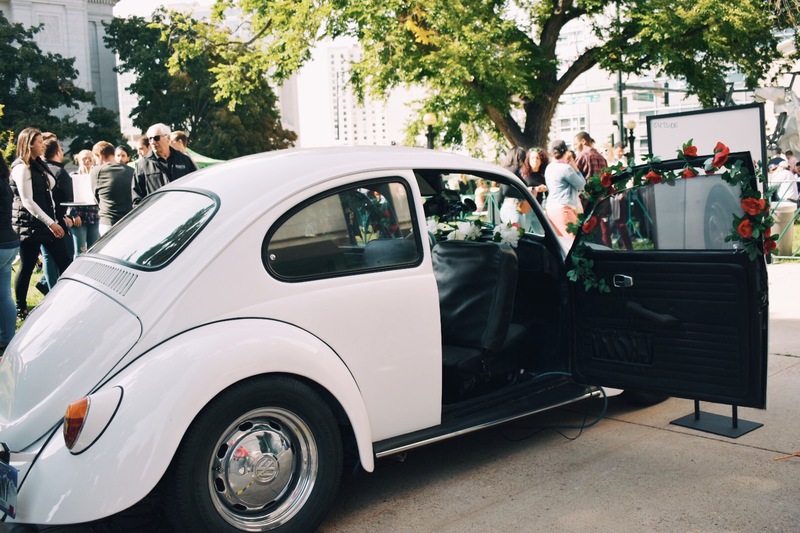 My VW Bug ‘Vinny’ is a traveling photo booth in Denver but cannot get to second floor venues. If there isn’t a double door entrance, it’s going to be tricky to adapt inside. Luckily, we offer an ‘open-air booth’ option that’s perfect for any indoor necessities. Believe it or not, there are a lot of moving elements when it comes to a photo booth. And like I said earlier, not all companies were created equal. A. Does the reservation include props? B. Does the reservation include a customized print strip template? C. Does the reservation cost include set up time and travel expenses? D. Does the photo booth attendant require a meal during the event? E. How many physical prints does each photo booth guest receive? F. Do I receive all digital copies after the event? 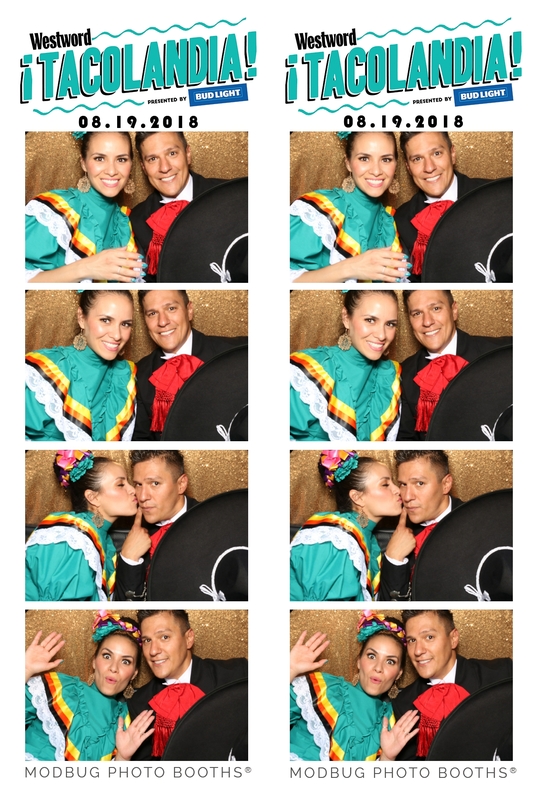 Plenty of photo booth companies make their bread and butter through public events! Ask your photo booth company if they have any coming up so you can stop by and try their product. Every now again, the company will even have a store front which would allow you to schedule a time to check it out. What if a company you really like, doesn’t have either of these options?  Pro tip: Ask them to print and mail you physical examples of their photography. Ideally, these examples may already be customized to meet the needs of your event. Extra fees aren’t common place when it comes to photo booth reservations, but that doesn’t mean they don’t exist. In my own market research, I found plenty of companies that charge extra for travel, set up and take down, extra photo prints, or extra hours of service. Do yourself a favor and ask about these things in advance. Nothing’s worse than getting slapped with a secondary bill that you didn’t see coming. Photo booth’s have become wildly popular for private, corporate and fundraising events. It is a fun and unique feature to provide guests. It’s an activity that naturally breaks the ice but doesn’t require awkward dance moves or alcoholic consumption. It’s just, wholesome entertainment all around. With all of that in mind, I hope this post provides clarification on what to look for in a professional photo booth company before booking! Bonus Tip: Ask for referral contacts! Maybe you didn’t hear about the photo booth company from a friend. Wouldn’t it be nice to speak with a former client or get your eyes on some testimonials?